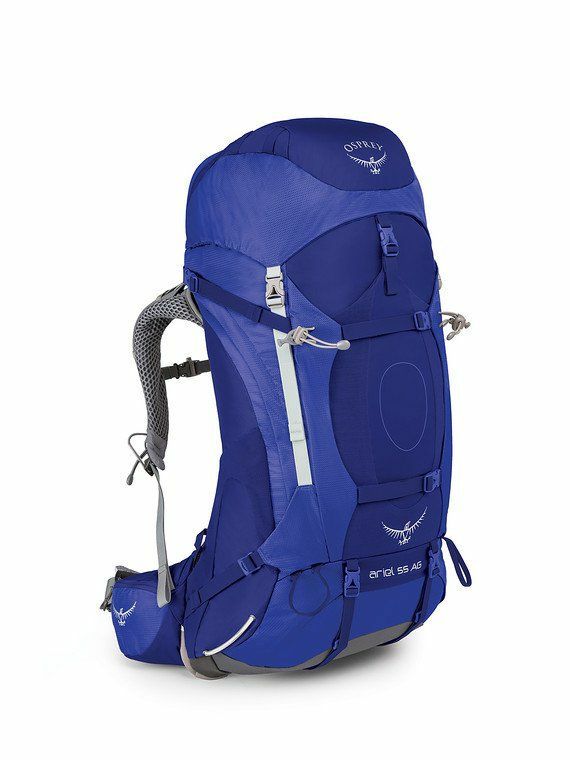 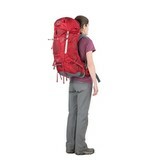 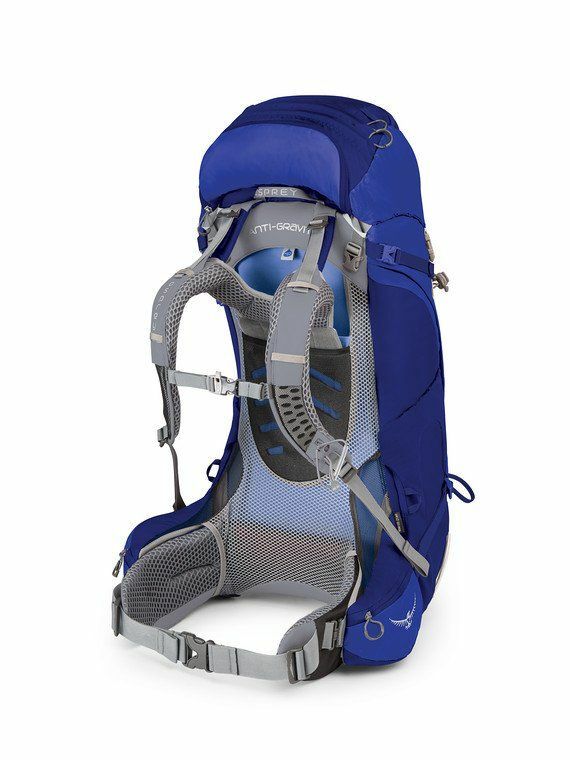 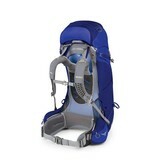 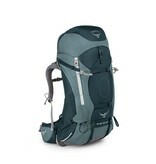 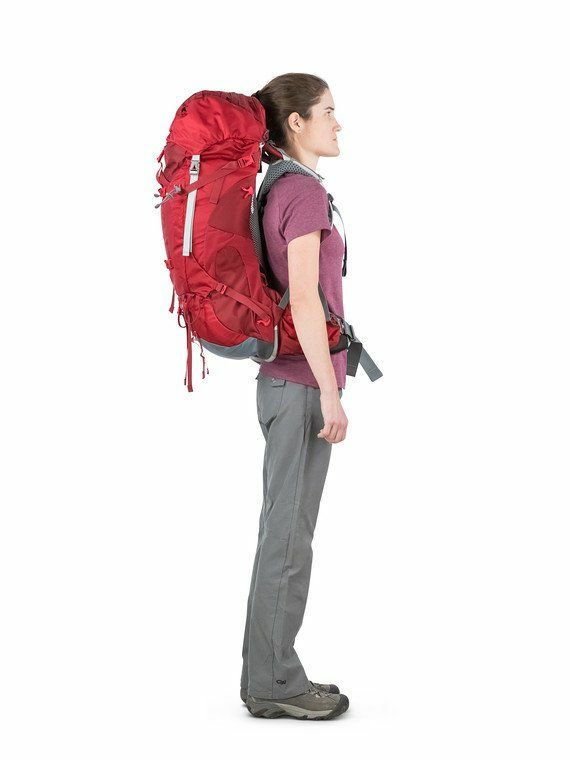 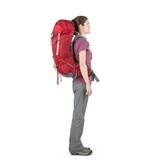 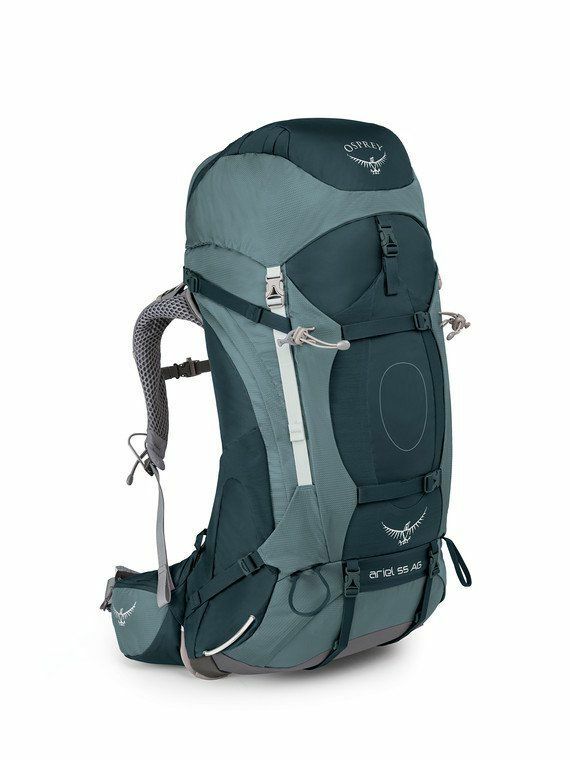 For backpacking, thru-hikes and alpine expeditions, the Ariel AGª Series has a pedigree like no other pack. 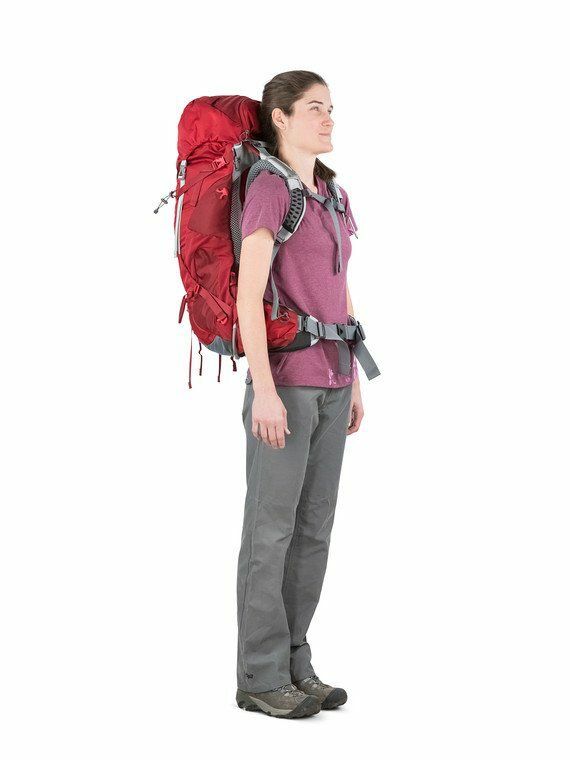 We have set the bar for technical backpacking packs by combining Anti-Gravityª technology with customizable fit and innovative features like our new convertible top lid to create a more capable and comfortable pack for long-haul load carrying on any multi-day excursion. When you need a pack that can carry heavy loads for up to a week, there is no better option than the Ariel AGª 55 pack.